In my writing yesterday (“Secrets of an Interpreter ), about the importance of cultural knowledge in interpretation and/or translation process, I neglected to mention an example given by the instructor of my “Insight into Interpreting Theory & Practice” workshop. For those readers who are NOT rom Australia, can you guess what the following sentence means? 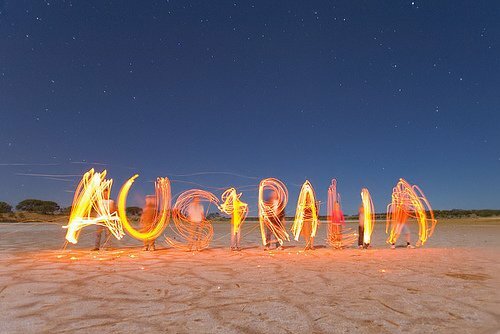 Image thanks to: “Australia”, Australia Chapter, Percussive Arts Society.